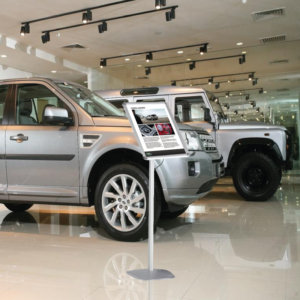 Information display stands are an essential as they allow for the present or showcasing of literature, whether be it for new product, services or customer newsletter. They are effective communicator, designed to be practical with simple assembly and stylish design. 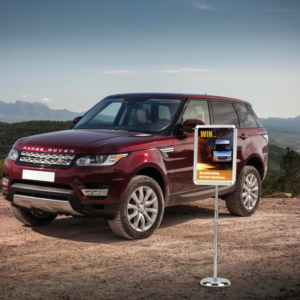 Our information display stands are ideal and suited to reception areas, exhibitions, showrooms and all retail locations. Our freestanding information display stands come in a range of literature display sizes, these range from A5 to A3. Choose the display stand that best suits your requirements.